Hot off the heels of our listing in the Sunday Times Fast Track 100 in December, we’re hitting the headlines again! This time it’s in recognition of our growth in international sales. 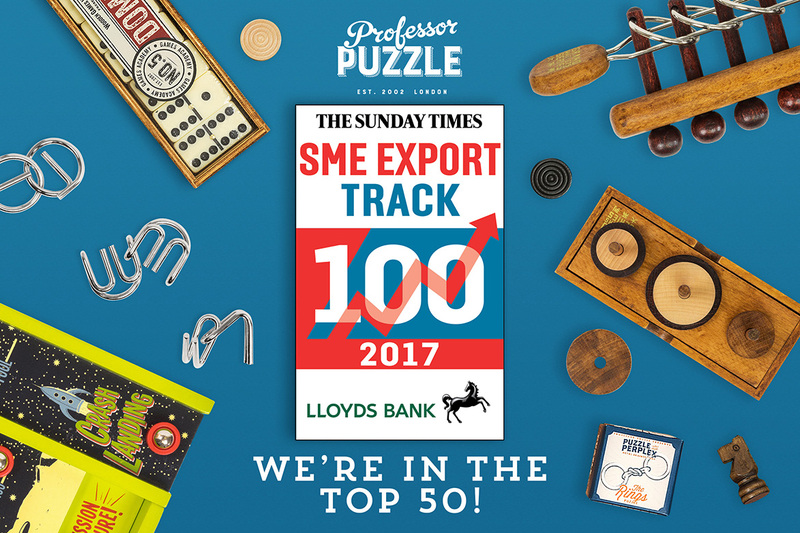 We are delighted to announce that Professor Puzzle has been placed at number 49 in the Sunday Times Lloyds SME Export Track 100, which will be published in the Business section of the Sunday Times this week (26th February). 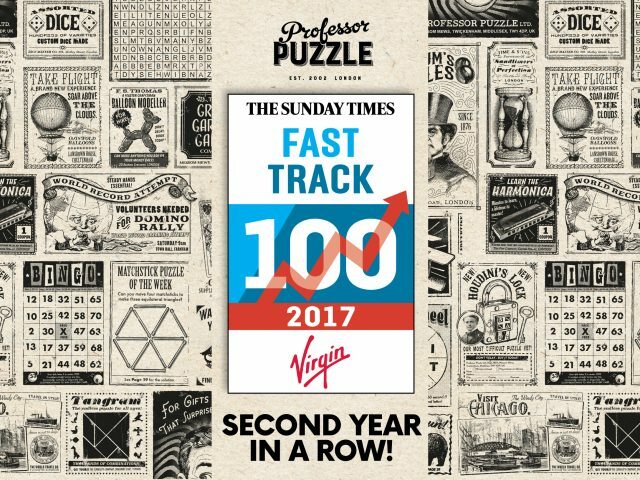 The Sunday Times Lloyds SME Export Track 100 ranks Britain’s 100 small and medium-sized (SME) companies with the fastest-growing international sales over the latest two years. 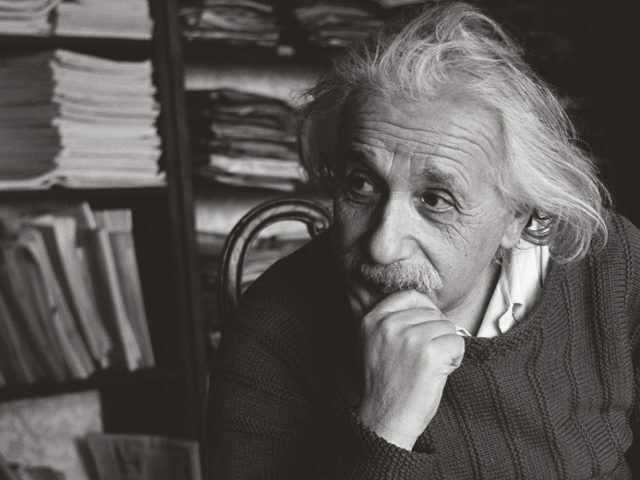 It is compiled by Fast Track and published in The Sunday Times each February. Being listed in the top 50 of this table is a huge achievement, recognising us as a highly successful international business.